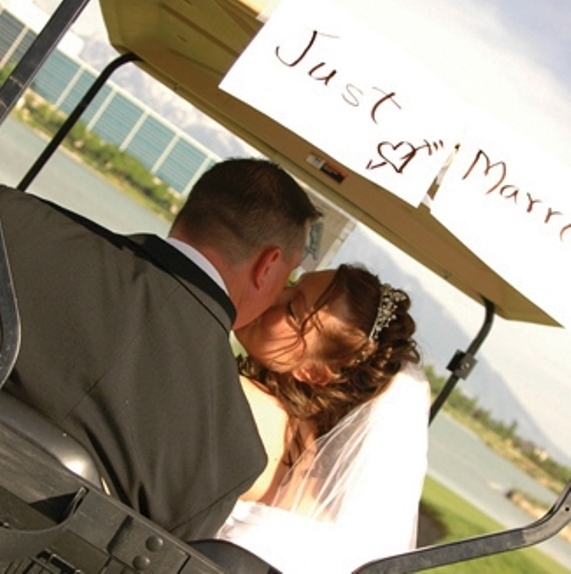 Get A FREE Brochure from "StoneBridge Golf Club"
Stonebridge Golf Club, as a Utah wedding venue, offers every amenity desired to ensure you a perfect wedding day. 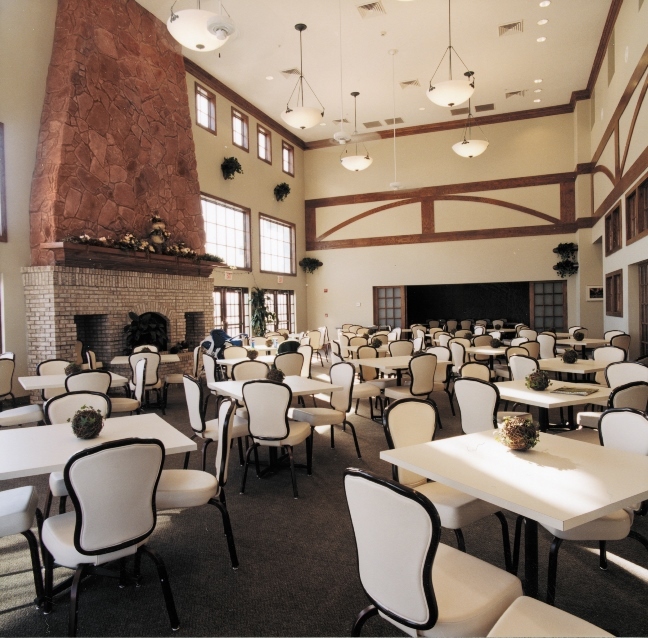 The clubhouse is located just off of 21st South and Bangerter Highway, allowing easy access for all of your wedding guests. The option of the tent and main reception hall gives you the versatility of an indoor and outdoor wedding all at one perfect location. 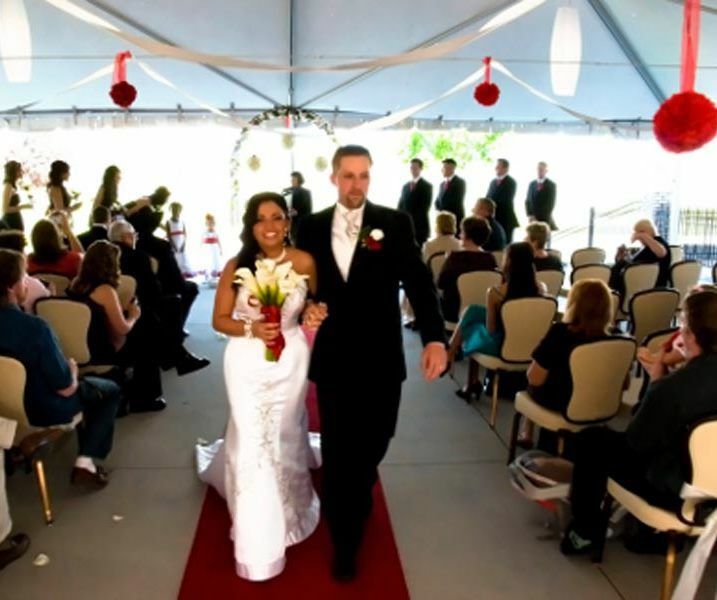 We can accommodate up to 160 guests for your ceremony and up to 500 reception guests. Our Ninth green surrounded by crystal blue water makes for a picturesque back drop for your wedding ceremony. 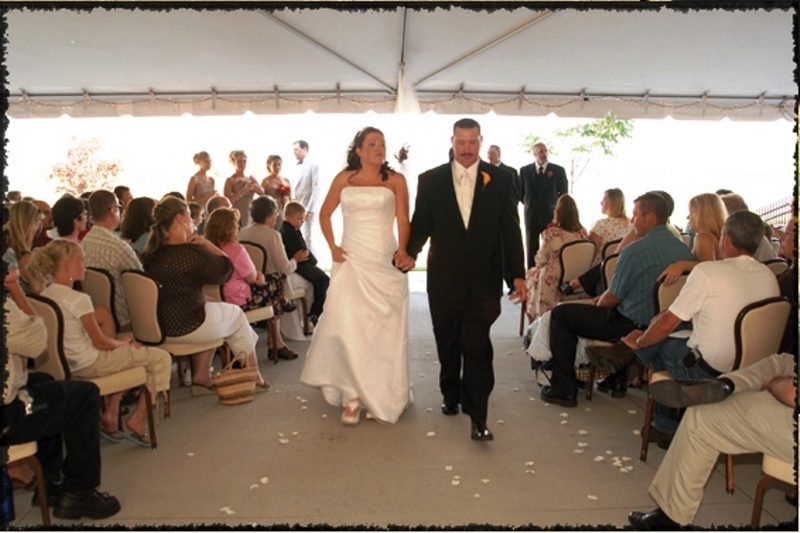 After the ceremony, turn the spacious tent into the dance and or bar area for your reception. The high ceilings and spectacular fireplace in the main dining hall are exactly what you want for the perfect reception room. The main hall is ideal for the wedding cake, buffet table and inside dining. The exquisite food and wonderful service completes the reception hall. With over 40 years of combined experience, there is nothing our catering staff can’t prepare. We take a great deal of pride in not only the quality of food, but the presentation as well. 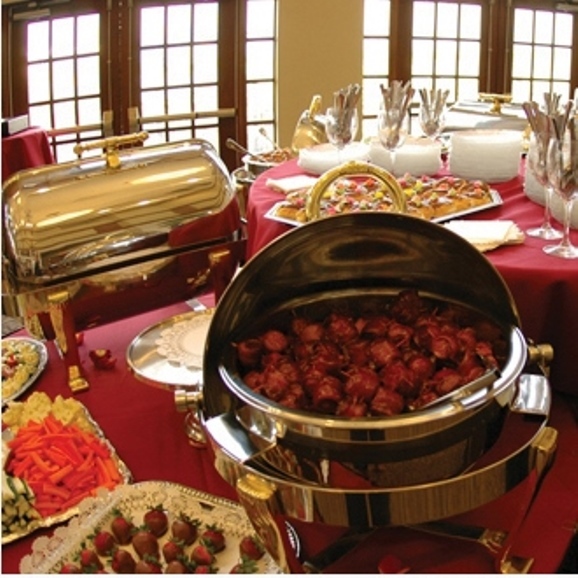 Offering everything from wedding breakfasts, brunch, luncheons, elegant hors d’oeuvres to full rehearsal dinner buffets. No matter what menu you choose from, we ensure you and your guests will never forget how wonderful it was. 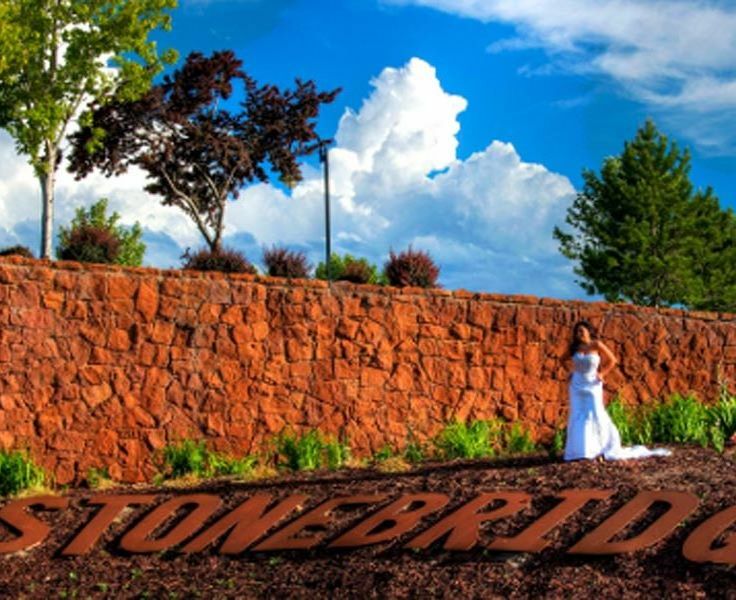 Please mention Salt Lake Bride when you contact Stonebridge Golf Club wedding venue! Amazing place with great staff! Would highly recommend. The StoneBridge Golf Club. Absolutely one of my favorite environments. 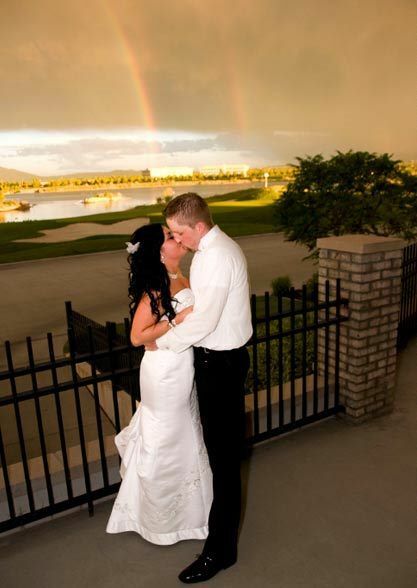 Not only do they have great catering and food, but the course itself makes for some great wedding scenery. Especially during the twilight hours. 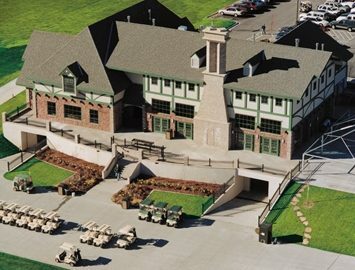 I was so impressed with Stonebridge after playing in a tournament there that I decided to have my own annual charity event there in 2008, and we have never even looked at another course since. We are in our 8th year and they make us feel like we are the most important event they have. You know when you use a business for 8 years and the employees are still the same people who know you every year that they must be doing something right both as a course and in the community. They maintain the course and equipment so beautifully and the food and service is great. Complete package. 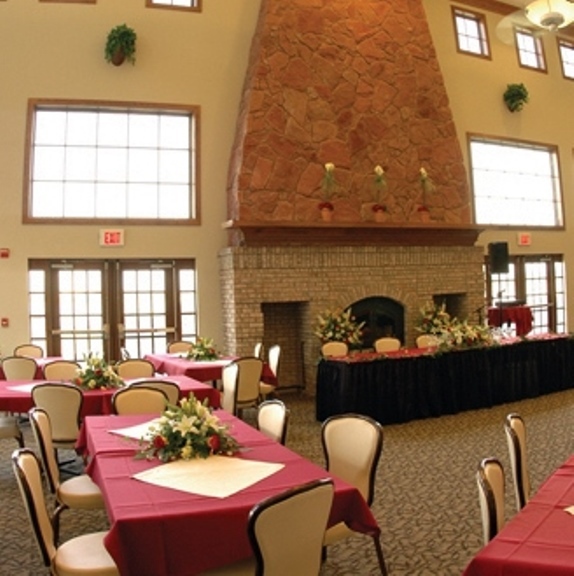 We used this venue for our wedding reception. Jeremy was so fantastic to work with and, even a year and a half later, people still talk about how great the food was! We would recommend them in a heartbeat! The manager is super helpful and accept all the request we have including balloon release, sparkler sent off, champagne tower. This is the only venue in Utah that allowed all of the above!